General Corporate Services, Inc. and its family of companies have served thousands of business people, attorneys, accountants, physicians and others. Most importantly, General Corporate Services, Inc. is committed to the bedrock values of Honesty, Value, Service and Customer Satisfaction. 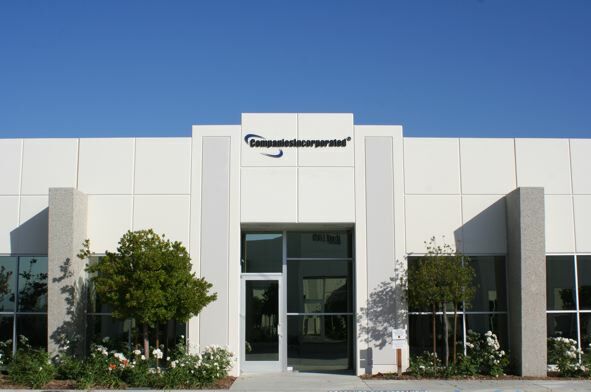 You can trust General Corporate Services and Offshorecorporation.com as your long-term associates in business. We have a commitment to excellence in providing you with the finest Corporations, Limited Liability Companies, Limited Partnership, Trusts and offshore banking services. Moreover, we care about giving our best to our treasured customers at economical prices. 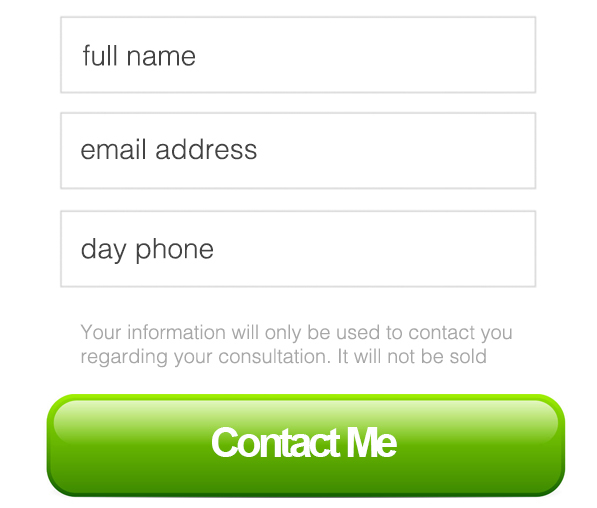 Contact us via telephone or e-mail. Allow us to serve you. You’ll be glad you did.